Big announcement. 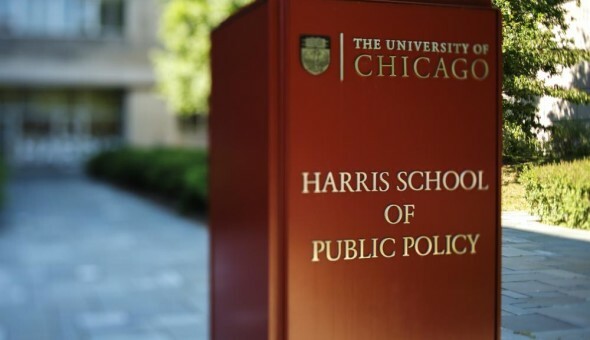 I’ve been appointed Senior Fellow to the The University of Chicago Harris School of Public Policy Studies I’ve always loved teaching and interacting with students. 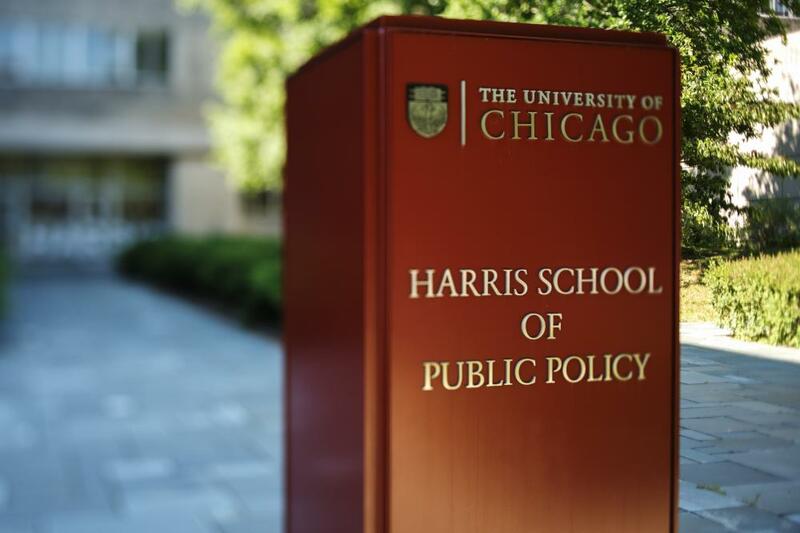 The goals of the Harris School go hand-in-hand with the mission of the Clerk’s office.